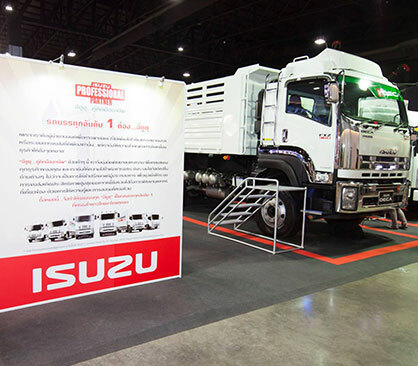 Thailand International TRUCK SHOW (TTS) is a trade show focusing on trucks and truck logistics. 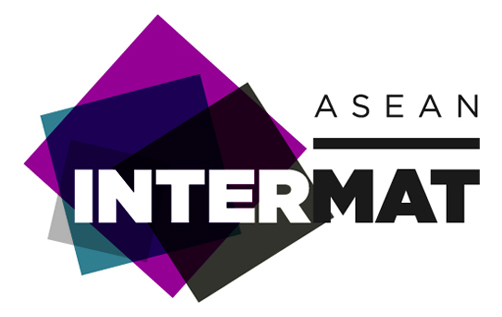 The exhibition is based on planning & management know-how of TRUCK SHOW in Japan. 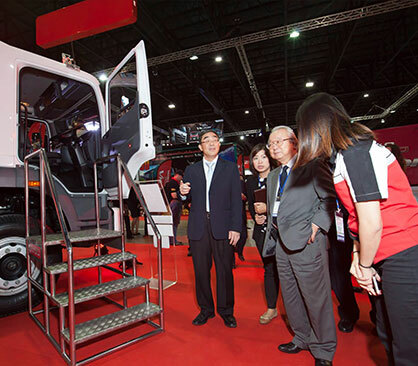 It showcases the latest technologies and features in truck, truck body, components and parts. 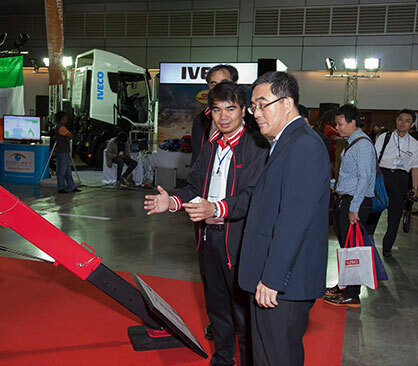 Thailand International TRUCK SHOW can be recognized as a new sourcing platform for everything truck-related where connects truck manufacturers and truck users. 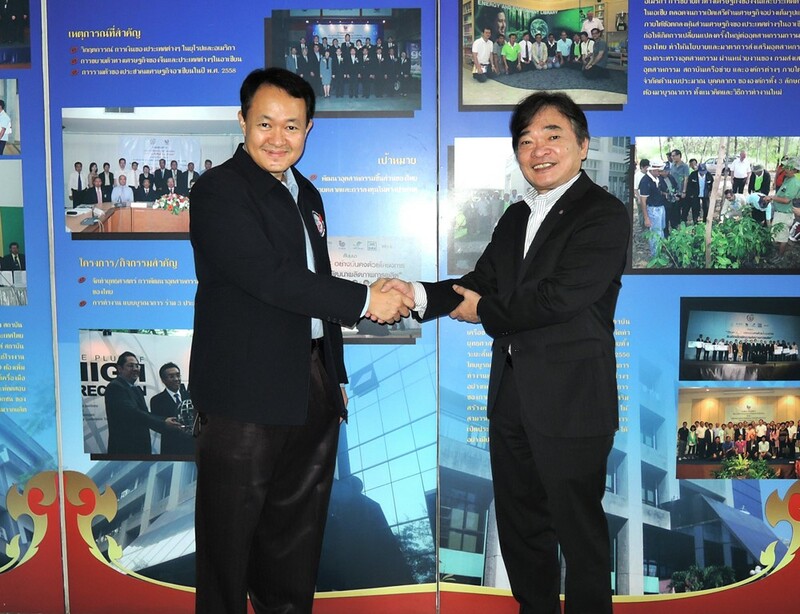 Thailand is geographically positioned to be the logistics center of the ASEAN Economic Community (AEC). 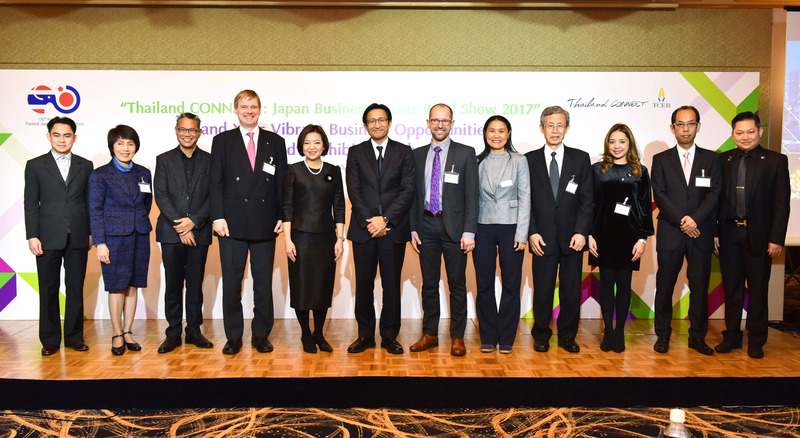 This factor makes Thailand become more attractive for investors from abroad especially Japan. 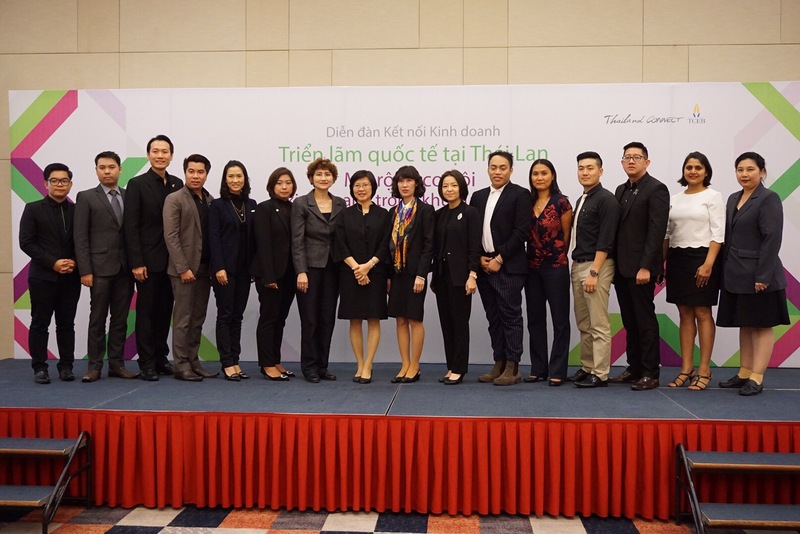 As a close tie between logistics and economy, the improvement and development of truck transportation are considered as the necessary factor to enhance ASEAN economy. 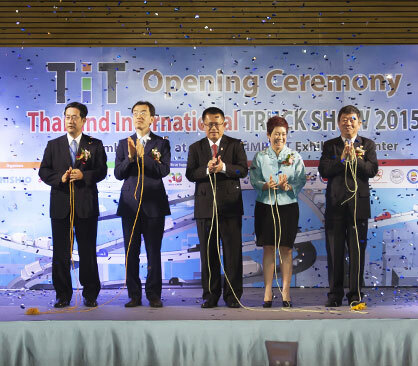 Concerning the most important point of this, TTS 2017 is aim to improve and stimulate transportation industry in Thailand. 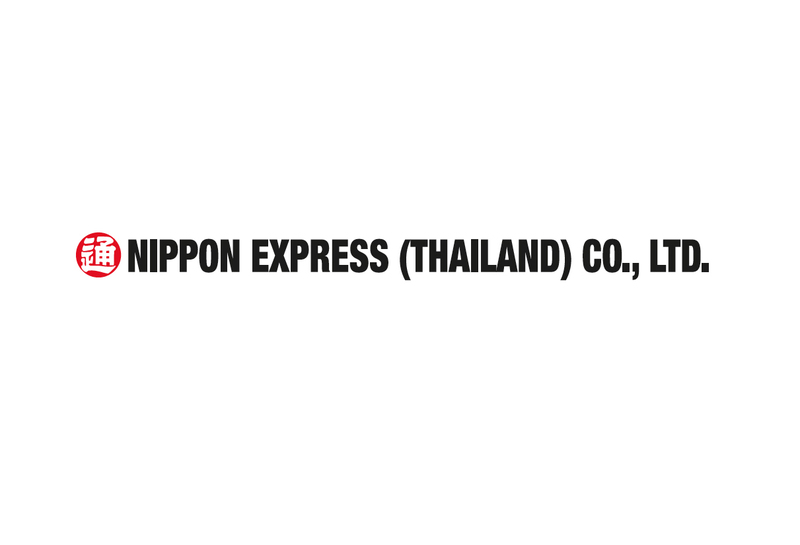 By - Associate Professor Dr. Sompong Sirisoponsilp, Ph.D.
- Mr. Satoshi Kato, Deputy General Manager, Nippon Express (South Asia & Oceania) Pte. 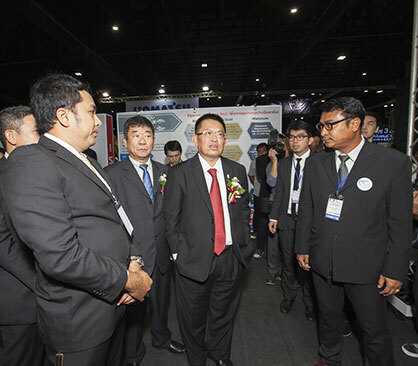 Ltd.
One Belt One Road" ..
8-10 June 2017 at Hall 1-2 IMPACT Muangthong Thani.